Customised Xero integrations for websites and apps. We develop Xero integrations to help automate your business. our experienced team can tailor a solution to suit. In order to streamline their order processing and accounting work flow, BuyFruit required a Xero integration for their online store which is built on x-cart. We modified the x-cart ecommerce platform and developed a customised Xero integration that automatically creates order invoices & RCTI's. The integration was built around and accommodated their specific website customisations to ensure the process was seamless and required as little human input as possible. Edwin's Sandwiches required a custom built online ordering portal for their wholesale customers. The portal needed to allow customers to login and place and order and once an order was placed it needed to be automatically sent to Xero. We first completed a strategy & scoping phase to determine the project requirements & then set about designing & developing a custom online ordering portal with a complete Xero integration. The end result is a fully automated ordering portal that greatly reduces the manual labour in receiving & processing orders. 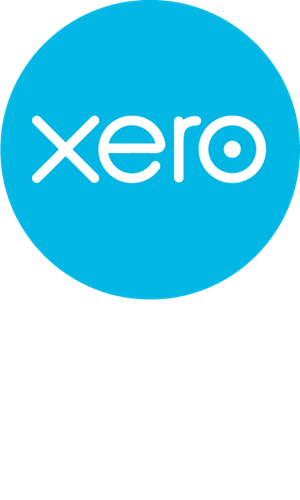 Our Xero integrations are custom built to suit your business requirements. Trusted by hundreds of businesses. We Act with Integrity - it's simple, we do what we say. People are above all else - our clients and their product's users are forefront. We work better, together - we employ the best, to work together with our clients. Quality is always above quantity - we consider and hand craft every solution. We take ownership - we strive to feel proud of every result, as if it were our own. Strategies for growth - we work for the growth of our clients.